I’m getting out of my reading slump! Woohoo! And I’ve been gathering more and more books for my TBR stack. It’s been a pretty good week, reading-wise for me. I’m about half-way through this fun read. It is definitely action-packed. I’m not completely sold quite yet, though. 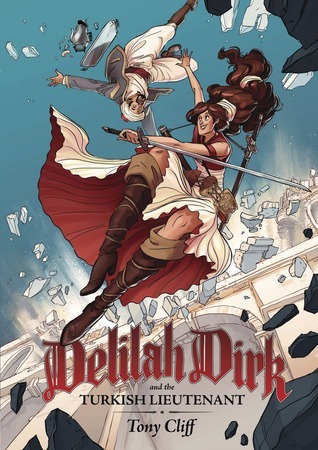 The art style is really great, the story interesting, but I’m not sure yet how much I actually like Delilah’s character. I like most of her outfit…except for the cleavage cutout at the bust of her dress… Was that necessary? 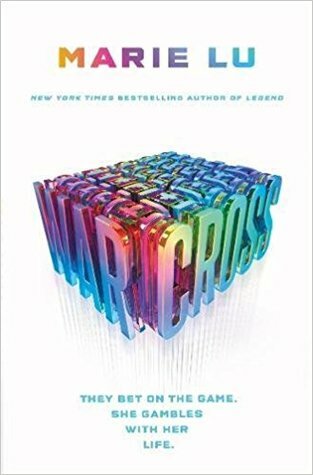 I finished Warcross on Monday night. I stayed up waaaay too late to get through those last 50 pages. It was a really fun read and I’m intrigued to see what happens in the next book, Wildcard which comes out in September this year. On Friday, I’m having lunch with a fellow reader to chat over our thoughts and feelings about this book. The ending was definitely not what I was expecting. I saw this at the library on the weekend and I had to pick it up. It looks too adorable. 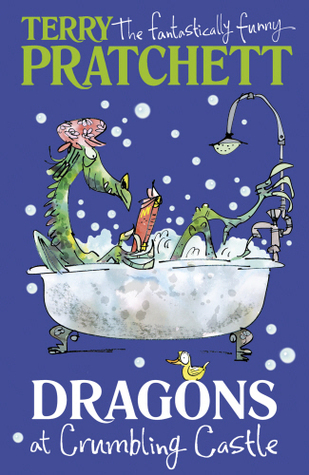 It’s a collection of short stories by the famous Terry Pratchett and sounds incredibly funny.